The Lab on Location is Mixmag and Smirnoff Sound Collective's initiative to stream the most talented and diverse American DJs from intimate locations across North America. 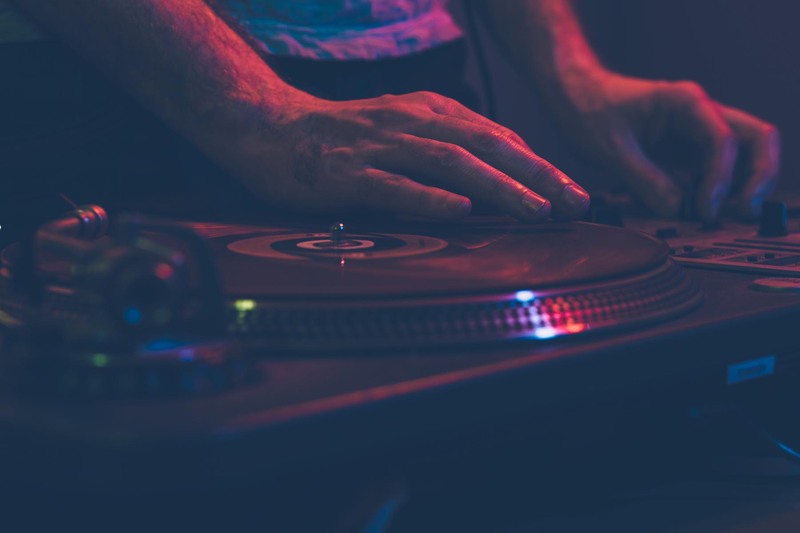 As SXSW serves as a global gathering for creativity and tech, the team will set out to highlight the city’s culture and electronic music audience. 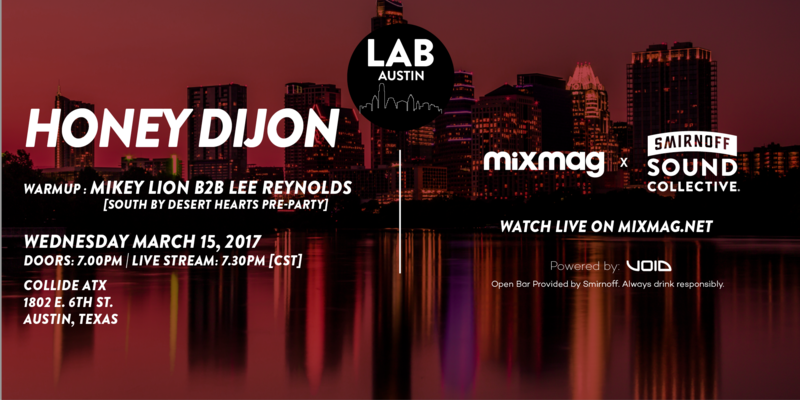 head to Texas for The Lab Austin with Honey Dijon and Chrissy. Honey Dijon has carved a distinct niche for herself in the world of underground electronic music, coming to be associated with exquisitely curated cross-genre sets and total dance-floor chaos wherever she plays - from Berghain to Space or Smart Bar. As a producer, her reputation for bringing this knowledge to her forward thinking creations is growing all the time. Born and raised in Chicago - the home of house music - the city's influence on Honey’s style is deeply ingrained. Like many in the scene, her love affair with music began upon hearing her parent’s soul and R&B records at home. Soon, it was clear to her that she needed to be the one dropping the needle on the record at her parent’s basement parties - at which point there was no turning back - club life beckoned. Once introduced into the underground of Chicago she was exposed to the sounds of jacking house and Detroit techno. 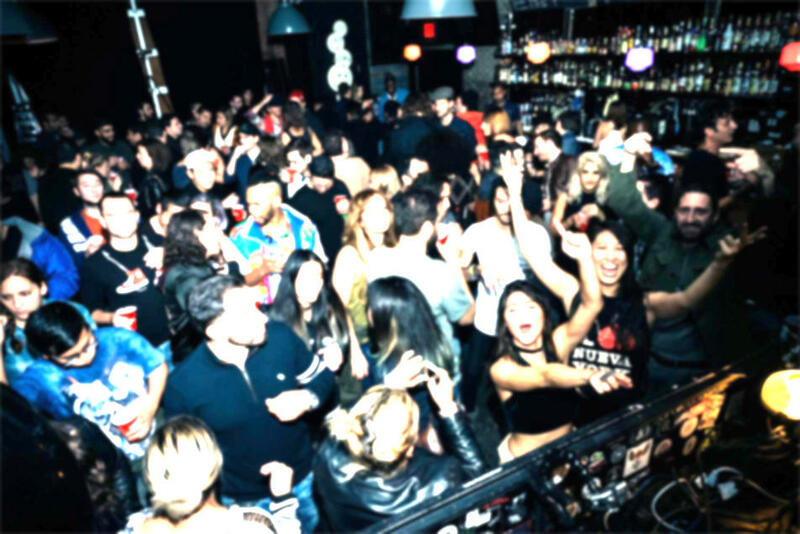 After relocating to New York City, Honey gathered inspiration from music giant Danny Tenaglia. On warm up duties will be Chrissy, a strong up and coming talent from the Chicago house scene. The artist is a resident of the iconic Smart Bar and leads the Nite Owl Diner label, with support from many big names. “Chrissy is one of the best DJs to ever walk the earth and I am just going to keep saying it until everyone agrees with me." "Chrissy keeps busy. Based in Chicago, he has more than 20 years of experience as a DJ and more than ten in production, during which time he’s released records at an astounding clip, assembled innumerable mixtapes and edits and established himself as an authority on genres as disparate as footwork, disco and ghetto house. These days, Chrissy holds a residency at Chicago’s esteemed Smart Bar and, with Alex Burkat, runs the Nite Owl Diner label. (Recent label project: the debut album from Chrissy & Hawley, his disco-tinged collaboration with vocalist Hawley Shoffner.)"